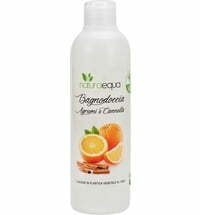 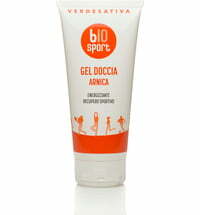 Revitalising cleanser for your body! 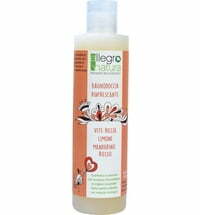 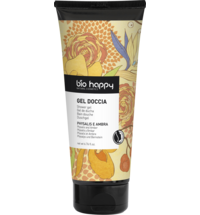 The body wash is perfect for sensitive skin that reacts negatively to aggressive soaps. 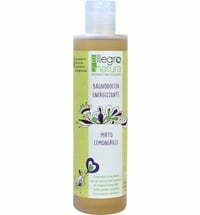 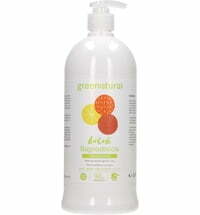 A gentle cleanser that respects the skin's natural pH level and protective barrier. 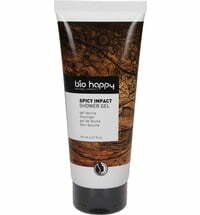 Its blend of orange, bergamot and lavender essential oils boosts well-being and relaxation. 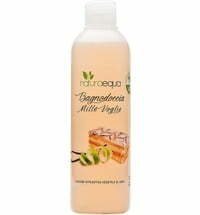 Use a sponge for cleansing for increased lather formation. 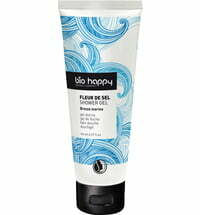 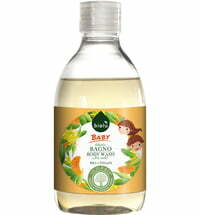 It is recommended to pour the body wash into a full bathtub to enjoy its toning and relaxing effects. 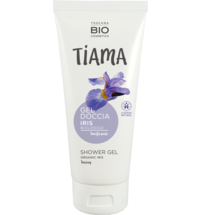 Ideal for all skin types that react negatively (irritations or redness) to conventional tensides found in soaps.